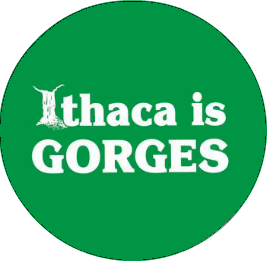 We are the #1 choice for clothing, souvenirs, and merchandise for Ithaca NY, Ithaca is Gorges, Cornell University, and Ithaca College. We also provide customized merchandise like t-shirts, magnets, bumper-stickers… We could go on forever. Anything with anything on it! 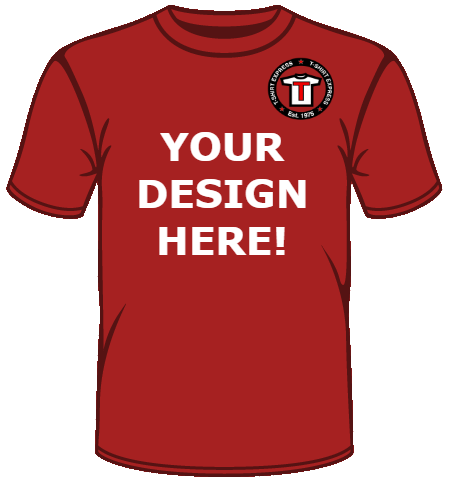 Create your own unique, customized T-shirt, sweatshirt, or hoodie here! You can't go wrong with a classic tee! For the lovely Ithaca lady in your life, may we suggest a more fitted tee? Also great for cross-dressing. Long-sleeve shirts will probably keep you free from bat bites. Probably. A thoughtful gift for those young ones. Not enough stuff has hoods on them anymore. Let's all be like the majestic Hooded Cobra and get some hoods, agreed? For those few hot-weather days in Ithaca, our shorts will have you covered. Well, they'll have your hips and upper thighs covered, at least. You give a little, you get a little. 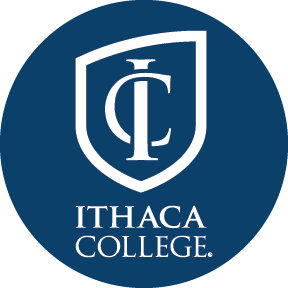 Give us a couple mouse clicks, you'll get some nice Ithaca gifts! If you have any questions or you don’t see the product you’re looking for, please complete the form below!